US Cellular has announced their latest Android smartphone, the ZTE Imperial, and the device comes with a dual core 1.2GHz processor, 1GB of RAM and 4GB of built in storage. 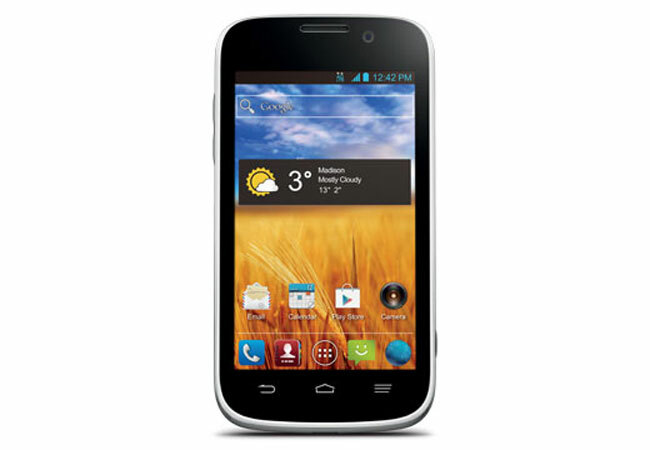 The ZTE Imperial features a 4 inch display with a resolution of 480 x 800 pixels. The device comes with Android 4.1 Jelly Bean, and also comes with support for 4G LTE. Other specifications on the ZTE Imperial include a 5 megapixel rear camera for photos and video, plus a front facing camera for video calls. The handset also comes with a microSD card slot, Bluetooth 4.0, Wi-Fi and a 2,500 mAh battery. US Cellular are offering the ZTE imperial for $0.01 when you sign up to a new two year contract. The handset is also available without a contract for $299.99, you can find out more details over at US Cellular.